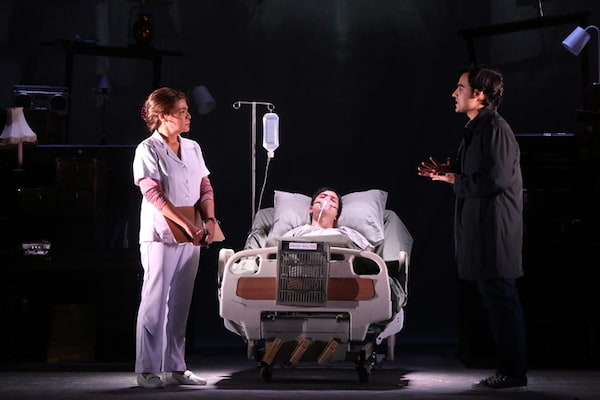 Atlantis Theatrical Entertainment Group has officially opened its 20th anniversary season with ANGELS IN AMERICA: MILLENNIUM APPROACHES with some of the most critically acclaimed actors of a generation. A groundbreaking masterpiece for the most phenomenal cast ever assembled, it includes (in alphabetical order): Art Acuńa as Roy Cohn, Pinky Amador as the Angel, Angeli Bayani as Harper Pitt, Topper Fabregas as Prior Walter, Cherie Gil as Hannah Pitt, Nelsito Gomez as Louis Ironson, Andoy Ranay as Belize, and Markki Stroem as Joe Pitt. The entire cast will also be playing multiple roles throughout the show. "The great work begins!" 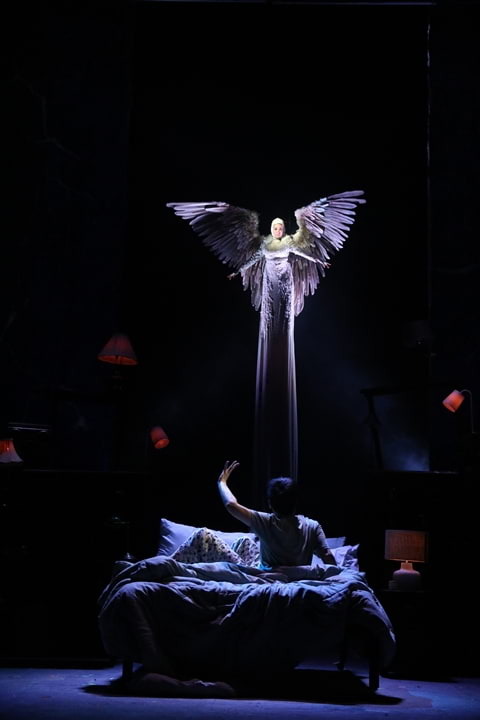 ANGELS IN AMERICA runs until April 7, 2019 at the Carlos P. Romulo Auditorium, RCBC Plaza, Makati. For tickets, visit www.ticketworld.com.ph. ANGELS IN AMERICA contains strong language and mature content. Due to its subject matter, this show is strongly recommended to ages 17 years old and above. 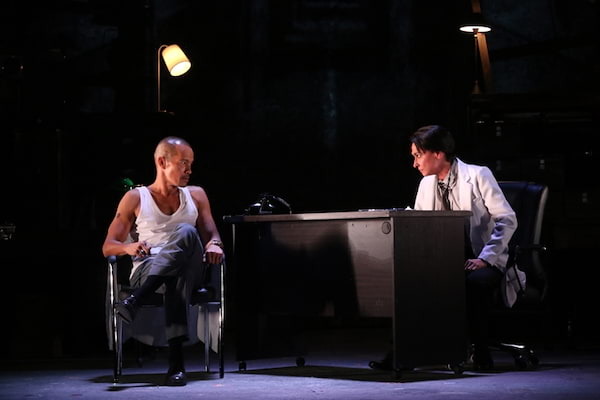 ANGELS IN AMERICA is made possible by ABS-CBN, The Philippine Star, Monster Radio RX93.1, Oman Air, New World Makati Hotel, Inglot, and International School of Beauty.